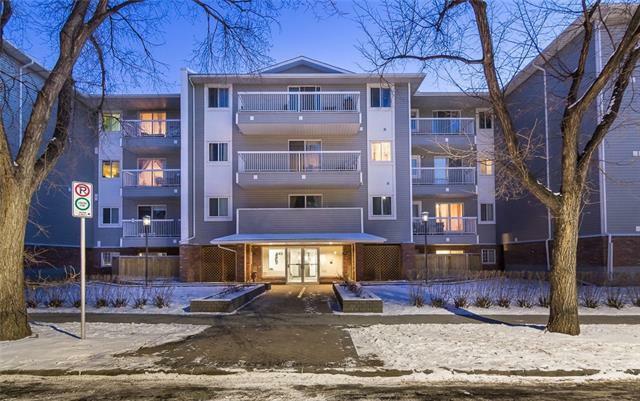 Newly Renovated Top Floor Unit with DT VIEWS and 2 Assigned Underground Parking stalls available in CLIFF BUNGALOW!! 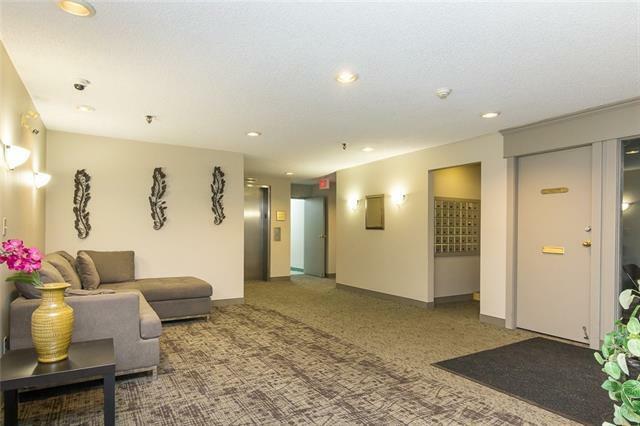 This Turn Key spacious updated unit Boasts a Large Open Concept. The Kitchen is open to the Large Dining Area and Living area leading on to a Balcony with Lovely DT VIEWS!!! Also included in the Unit is a Master bedroom with 3-peice En-suite and a Massive Second Bedroom and second 3-peice bath.. En-suite laundry also available. 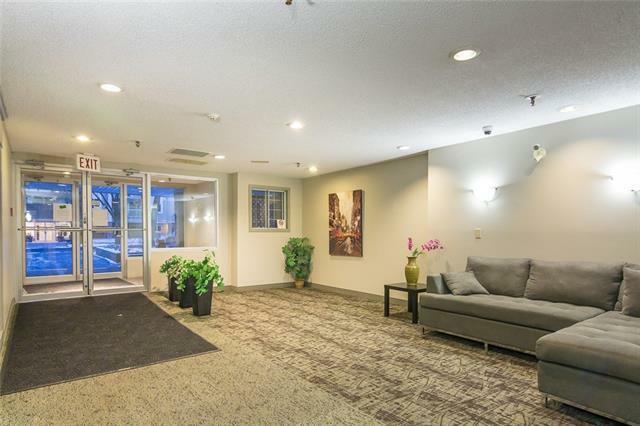 New Updates Include: Flooring, Paint, Baseboards and Bathrooms and Kitchen. 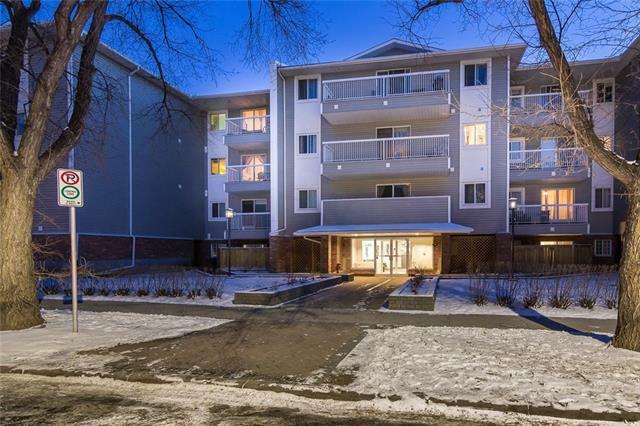 Prime location and steps from 17th AVE SW.. DONT MISS OUT! !